Plan to de-stress. 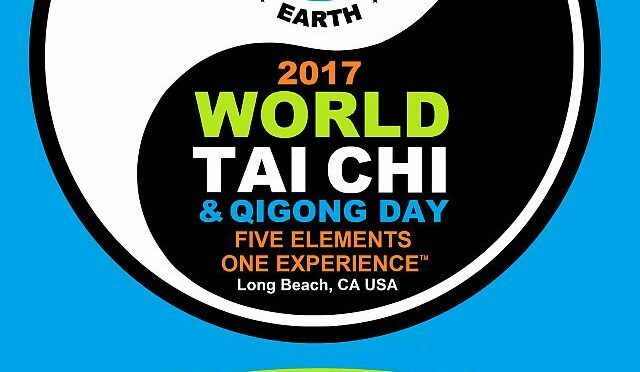 There really is a World Tai Chi Day! Lisa Carpenter – who recently gave a Tai Chi demo at our Indie Meet-up is participating in World Tai Chi Day…..and because our schedules are so filled up – save the date now! Previous PostWant to get around town? Need smart transit?Next PostThings 6 of 6 – And really cool!